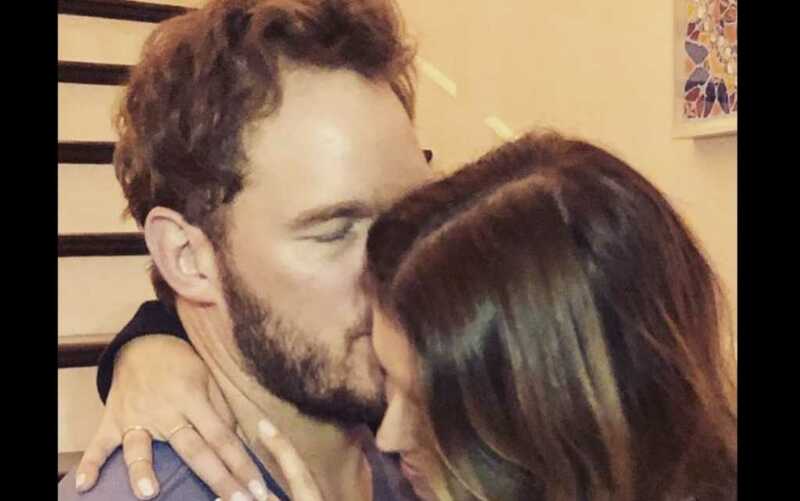 Megastar actor Chris Pratt has announced that he is engaged to Katherine Schwarzenegger, daughter of legendary actor, Arnold. Pratt, who has starred in box office hits such as Guardians of the Galaxy and the Jurassic World series, announced the exciting news via an Instagram post early Monday. On Facebook, Chris posted the same update, with a hilarious caveat. The couple have reportedly been together since June 2018, with Pratt’s high-profile divorce from Anna Faris being finalized in October of last year. Well, clearly this was accurate! Amazing news. We wish them all of God’s blessings in this exciting new season.